This medium to large deciduous species has long been in cultivation- planted along avenues in Europe in the 17th and 18th centuries. Considered medium to large, it can grow 50 to 60 feet tall with a formal pyramidal form in youth that matures gracefully into an ovate to gum-drop shape. Dense, compact branching with upright, spreading branches make this tree's form perfect for landscaping. 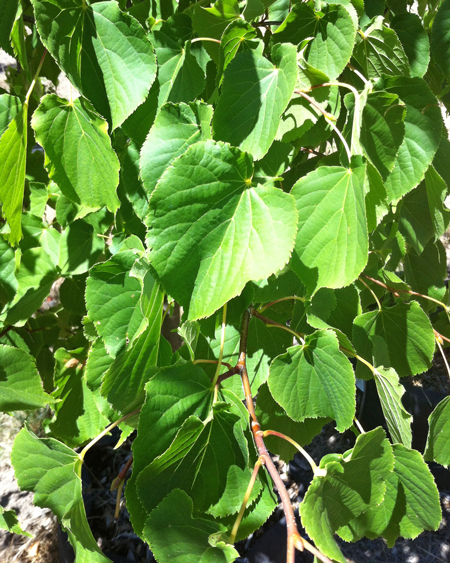 Alternate, heart-shaped leaves are dark green and shiny above, light green below- turning yellow in fall. Small clusters of fragrant yellow flowers bloom from late June to early July, attracting bees and other pollinators. Plant in full sun to light shade in moist, deep, fertile, well-drained soil. 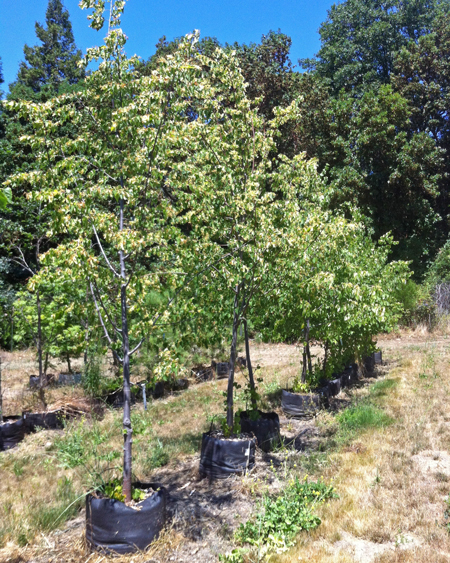 Able to grow in difficult sites, these trees are tolerant of urban settings, pollution, pH variations, and hedging! 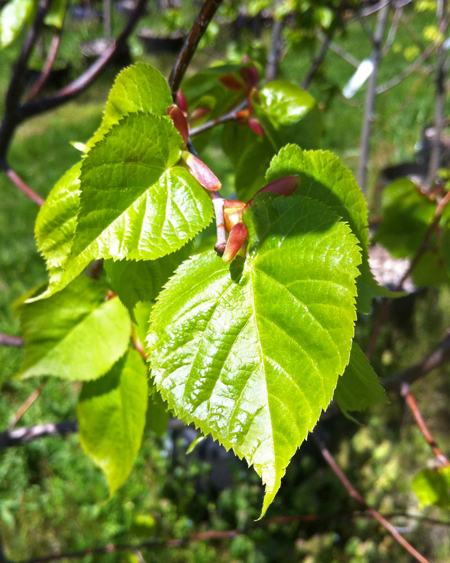 A great tree to use for shade, lawns, streets, urban sites, planter boxes, large hedges, and city plantings. Excellent choice!